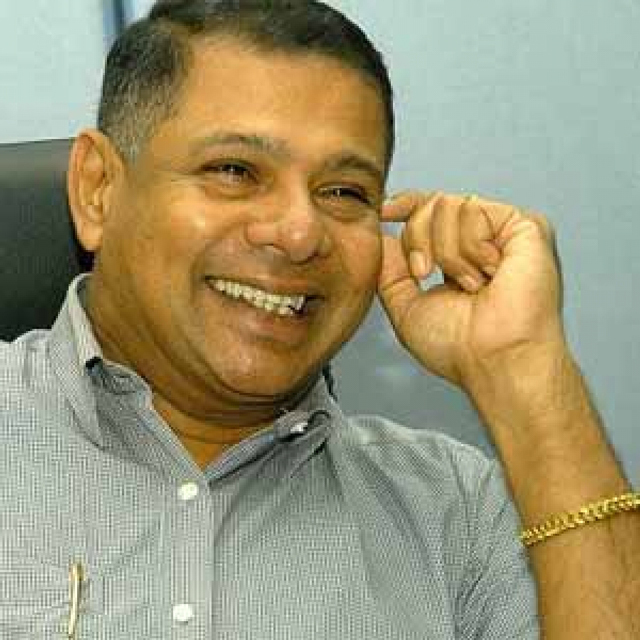 The Bribery Commission filed a case against former Civil Aviation Minister Priyankara Jayaratne and his Private Secretary today for allegedly causing unlawful loss to the government after appointing an individual as the Development Plan Coordinating Officer of Civil Aviation Authority in contrary to the Civil Aviation Act. The Bribery Commission alleged that the former Minister unlawfully appointed B. Dayawansha as the Development Plan Coordinating Officer between the years 2011 and 2012, while he was serving as the Civil Aviation Minister. This case will be taken up before the Colombo Chief Magistrate on June 12. Good!!!! find out who when and where he got all that money to buy that super luxury car as a birthday gift to his grand daughter for her 1st birthdya bash. Bribery is a the order of the day in all politicians , some made billions and some accumulated millions of US Dollars in offshore banks including some Presidents.